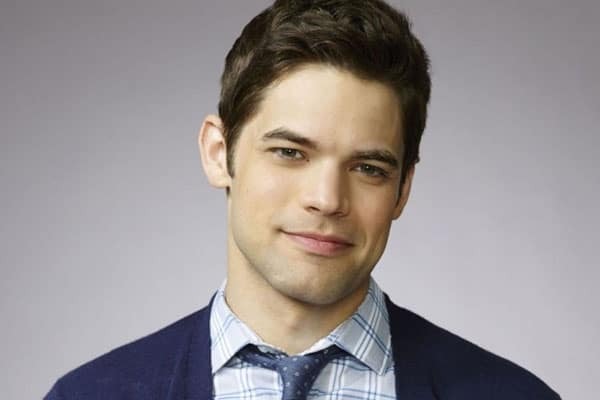 After making his name in musicals and on TV’s Smash and Supergirl, Tony Award-nominated actor Jeremy Jordan is currently appearing in his first play on Broadway, the original drama American Son. In the production Jordan portrays a young police officer from South Florida who is working at the police station when a tragic police shooting happens. Speaking with Billboard, Jordan goes into detail about getting into character, his return to Broadway and how his portrayal changed since rehearsals. It’s been a struggle in terms of how I grapple with him. When we first started doing the show, I tried to understand him and was okay with him. But when we started performances, and I was getting people’s reactions to him, I was like, “Oh yeah, I forgot about all of this.” I was trying to be real and play it honestly and not worry about that sort of thing. It’s hard to go out on stage and be the kind of person someone looks at like that. It’s one thing to play an outright bad guy who murders people, but to play a normal guy and for him to be as unlikable as he can be in this show… It’s scary. It feels very real and very connected to real life and people sometimes have a hard time drawing a distinction between a character and actor.